China Airlines took delivery of a brand new 777-300ER from Boeing at Everett, WA. 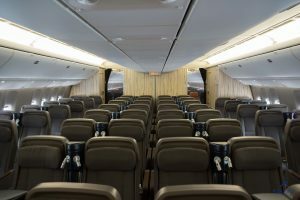 This marked the milestone for the company as its the 10th and last 777-300ER on order. 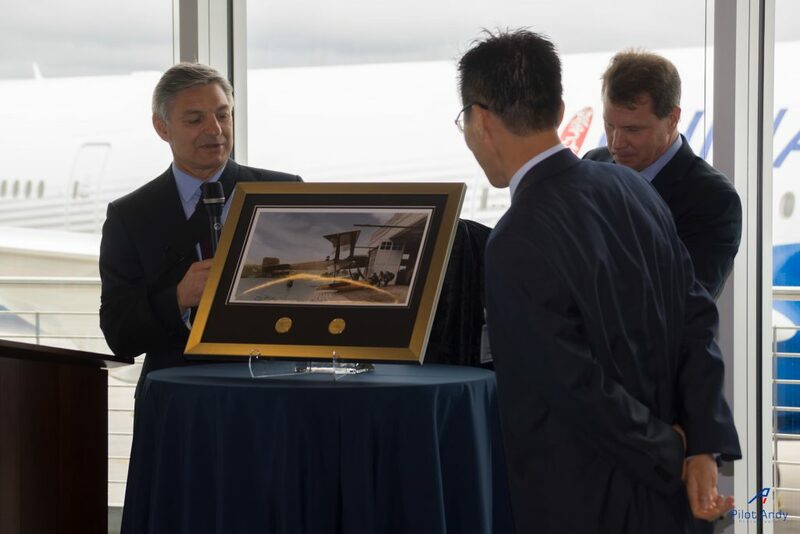 President and CEO of Boeing Company present picture of Boeing’s first airplane “B&W” to China Airlines’ Vice President of Corporate Planning Steve Chang. 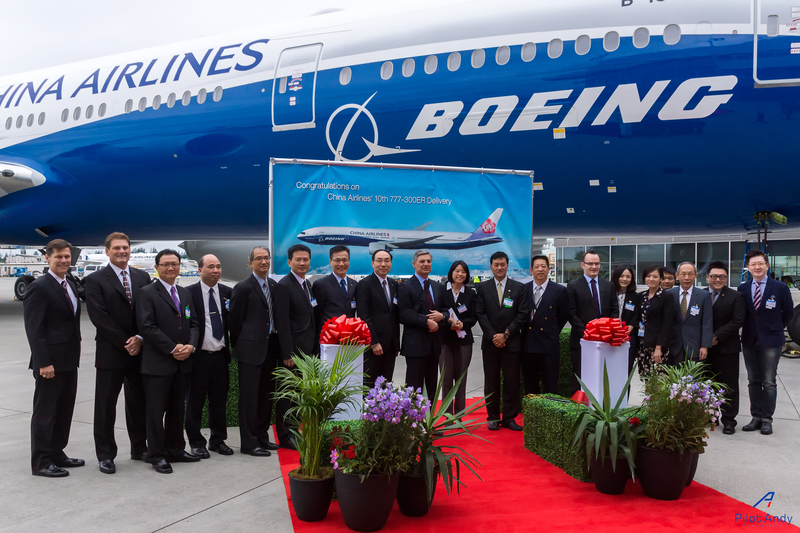 “The Boeing Company is truly honored to celebrate yet another milestone delivery with China Airlines,” said Boeing President and CEO Ray Conner. 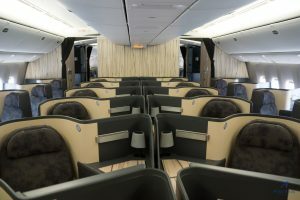 “It is fitting that the first co-branded 777 is delivered to China Airlines, especially as Boeing celebrates its centennial this year. The airplane is the perfect symbol of our enduring 50+ years of partnership.” Boeing and China Airlines both share the excitement of this milestone. It is the world’s first co-branded 777-300ER painted in Boeing’s house color, and is the second time that China Airlines in partnership with Boeing since 2004 when the airlines first operate the world’s first and only co-branded 747-400. 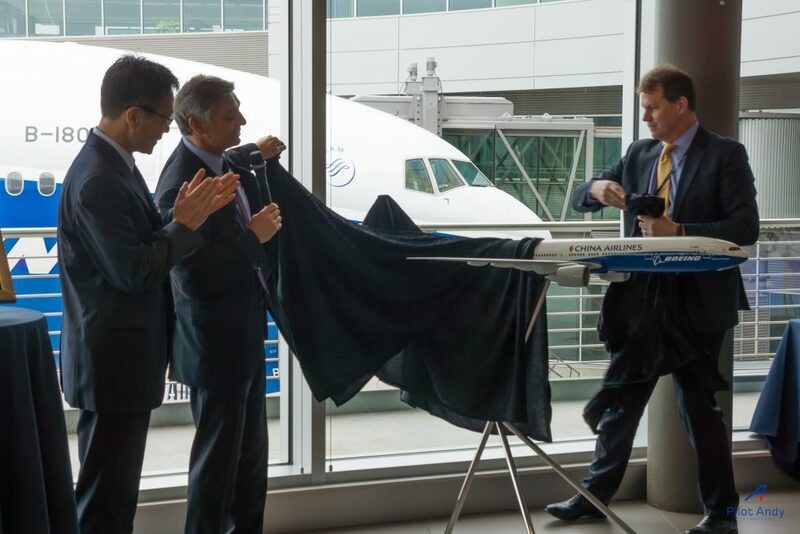 President and CEO of Boeing Company present the aircraft model to China Airlines. 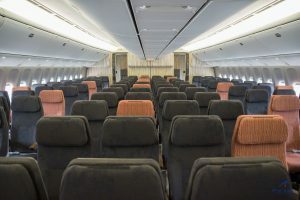 The 777-300ER is the most successful long haul twin aisle aircraft. 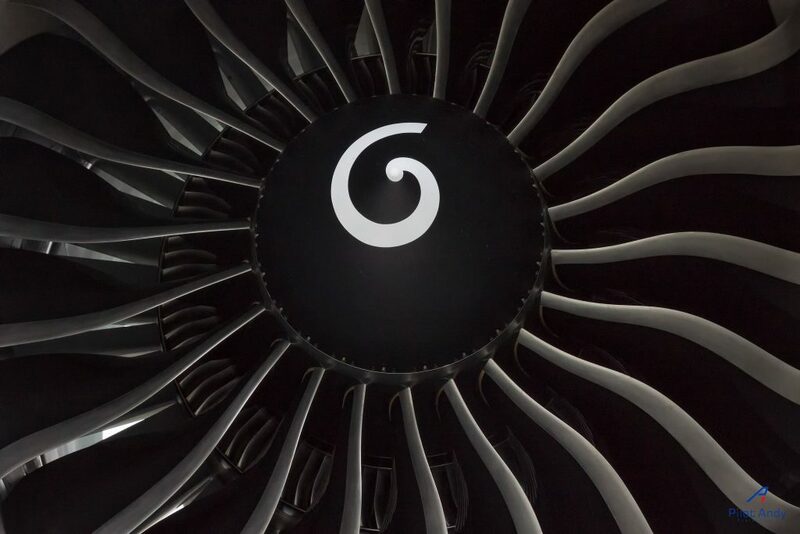 Equipped with GE90-115B engines, it has a range of 7825 nautical miles, which China Airlines uses to enhance their long haul European and North American route network. China Airlines is the largest Taiwanese carrier, maintaining a fleet of 90 aircraft and serving 118 destinations. For complete album of the event, please click here.